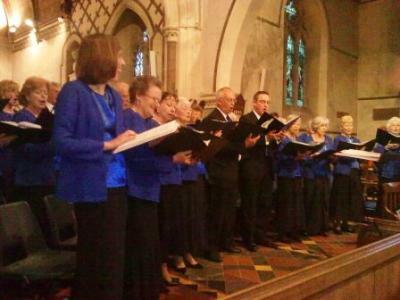 The Tamar Concert Choir has been performing to audiences for more than 20 years and is able to provide musical concerts to assist local communities and fund raisers. We sing a wide variety of songs in four part harmony including light classical, arrangements of “old standards”, swing, jazz style and seasonal favorites. 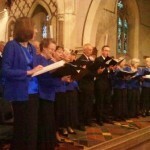 If you want to join us you do not need to have any formal musical training to sing with our choir. Enthusiasm for singing and the ability to be in tune and blend as a choir is all that is required.